I'm not a religious man and no church service can make me believe with any level of certainty that a God does in fact exist, but a series like Planet Earth II makes me wonder and want to believe there is something behind the scenes that crafted the incredible beauty our world has to offer. A sequel to the series Planet Earth released in 2006, Planet Earth II utilizes 4K cameras to take us to some of the most remote places in the world and capture nature like never seen before, and it's truly a remarkable thing to behold. The 6 main episodes are titled for what each installment covers, "Islands", "Mountains", "Jungles", "Deserts", "Grasslands" and most interestingly "Cities" with a focus on how animals are living in a world that is being taken over by man and the structures we occupy. There is also a seventh episode titled "A World of Wonder" which showcases how the series was made, and the all too real danger this filmmakers and crew members put themselves in is unnerving and completely awe inspiring. With our world changing seemingly every single day, and mostly for the worse rather than the better, it's fascinating to get an update a decade later after the first series to highlight the wonders of nature and how things might have adapted as a shifting climate continues to be a terrifying concern. 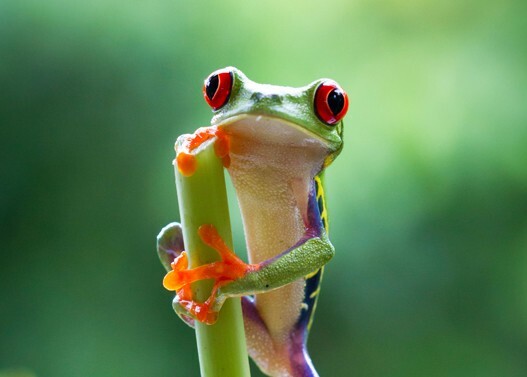 Not everything is so serious with Planet Earth II though, although trust me, be warned that there are some really sad and hard to swallow moments as the series doesn't turn a blind eye to the hard truths that go along with the cruelty of nature (the most devastating moments arrive in the final "Cities" episode, especially a sequence demonstrating the damaging effects the bright lights of our world are having on a specific species). There are plenty of adorable moments and laughs to be had, with narrator Sir David Attenborough bringing an essential balance of lightness, darkness and comedic playfulness to the various moments they capture throughout. 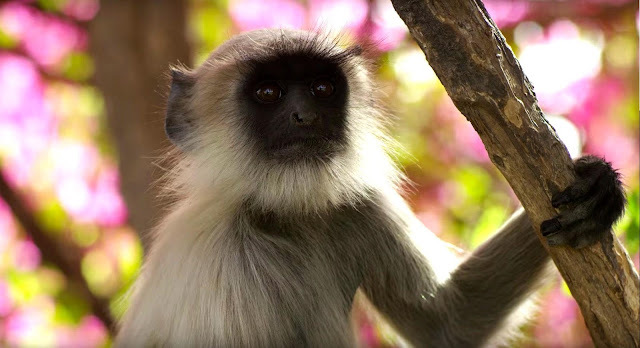 Planet Earth II is the best show of 2017 thus far, an incredible non-fiction event that absolutely has to be seen, although if I can make a suggestion to those that didn't catch it on television but do want to watch it, perhaps wait for it to be streaming on a service like Netflix because of their abilities to properly stream native 4K, if you have a 4K television of course. Because my cable provider isn't able to broadcast at that level, I fully plan on watching this show all over again on there when the time arrives and explore the world all over again the way it is truly meant to be seen. I watched the first two or three episodes of this and loved it, but then I got a new job and all my free time whisked away from me haha. ahh a new job, yeah that will do it. If you get the chance do check out the rest. Incredible series.